Happy Friday friends! Was this the longest week ever or what? Thankfully, we made it to Friday and this weekend we get to celebrate all of you special mothers out there. So, as we head into Mother's Day weekend below are a few of my favorite things for Mother's Day. 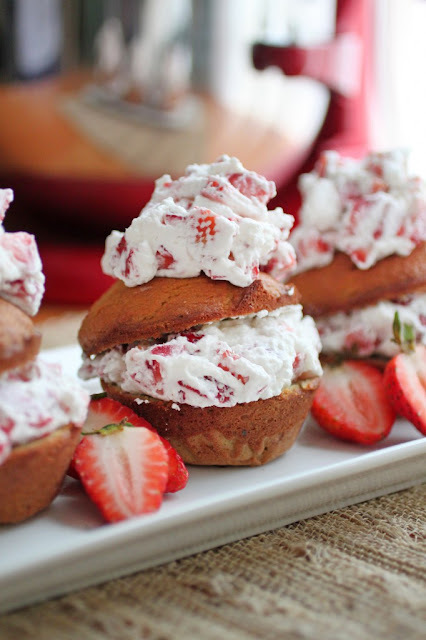 Are any of you making brunch for the favorite mothers in your life? 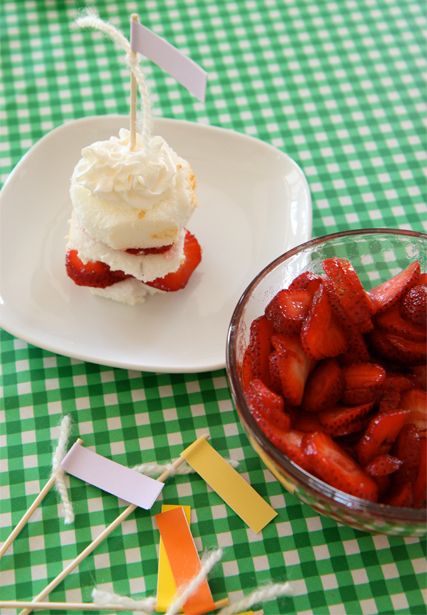 Ilyssa and I are and regardless of whatever menu we put together strawberry shortcake is a must for our mom. Maybe we will make this version from the Food Lover's Kitchen. 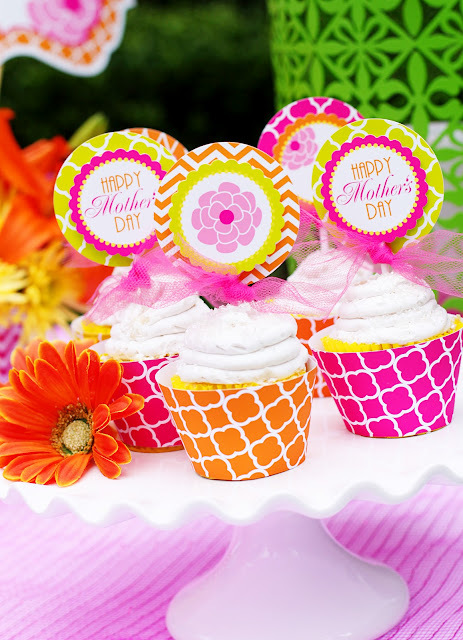 Also, if you are throwing a brunch, don't forget to download these free Mother's Day printables from Amanda's Parties To Go. Yes, you heard me right - FREE! 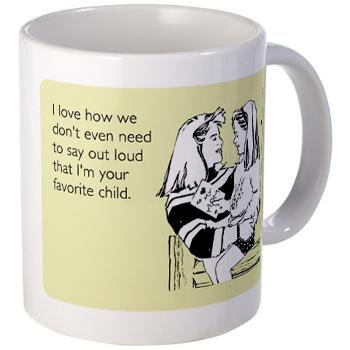 Or if a puppy isn't in the cards, check out A Cup of Jo's Mother's Day Gift Guide and 4 gifts for new mothers for ideas better than giving flowers to your mom for the 12th year in a row. If you do, however, insist on giving your mom flowers, why not make her this DIY silk flower brooch from A Beautiful Mess blog. Whatever you do to help your mom celebrate this weekend, I hope you have a great time. See you all on Monday! My mom loves to cook and entertain so much that she's actually making a brunch for ME and my sister. This is why my mom is awesome! Have a great weekend with your mom!